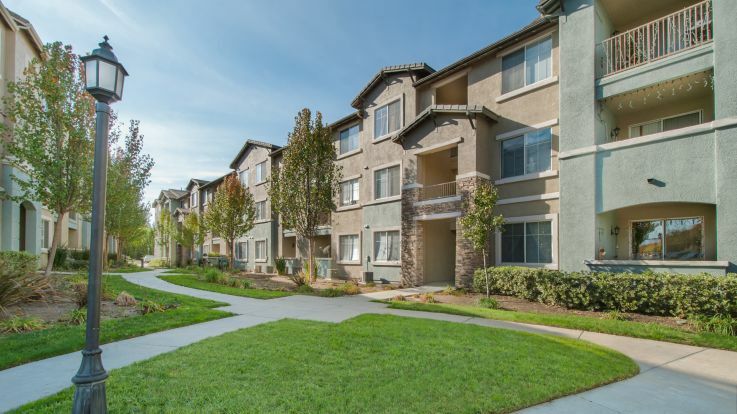 Santa Clarita Valley is well known as one of the best locations for young families. With top rated schools, many families relocate to Santa Clarita to make sure their kids have an incredible education. Santa Clarita has some fantastic fun for people of all ages, like Six Flags: Magic Mountain, or the recently transformed Oldtown. If you’re in the mood for some theatre, drop by Calarts and catch a show. 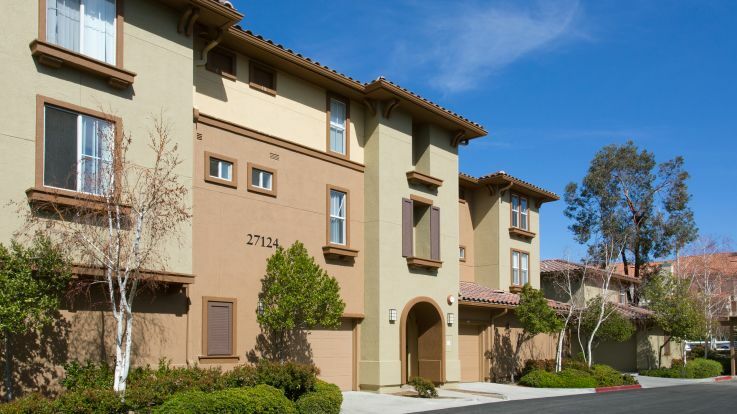 We offer some fantastic Santa Clarita Valley apartments with garage. Our garages are full private garage parking right next to some incredible townhouses. We also offer reserved garage parking. These incredible features such as a seasonally heated pool and hot tubs, game rooms, fitness centers, and private balconies. 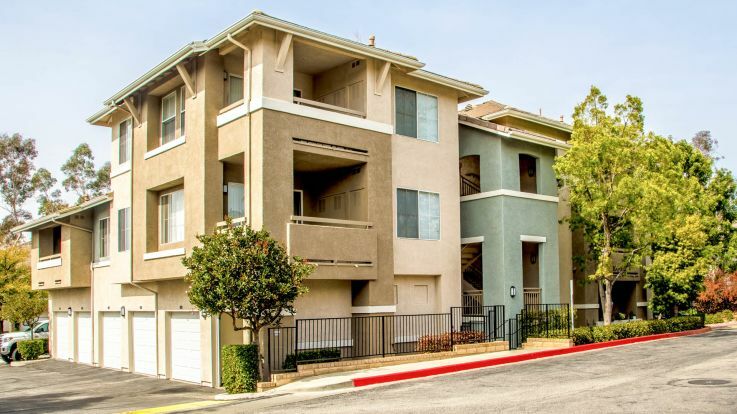 We can’t wait to help you find the perfect Santa Clarita Valley apartments with garage. Get in contact with us now to find out more about these fantastic rooms.